There are various books available for teaching critical thinking using system dynamics. Listed below are books, playkits, and DVDs developed and/or published by the Creative Learning Exchange. These materials have proved to be useful teaching guides for using systems thinking with students. 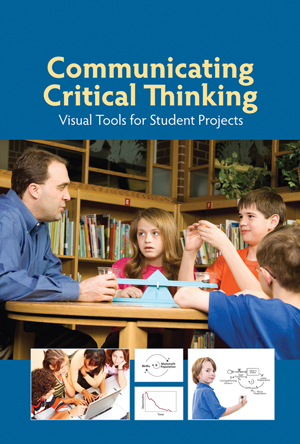 Helps teachers and students create projects in all areas of the curriculum. Using Systems Tools make explicit and visible the thinking behind student work, helping students create their projects at a new level of communication and understanding. Looking to improve critical thinking in students? The How and the Why of using systems thinking and dynamic modeling are together in one book. This booklet provides frameworks and shows how using systems thinking and dynamic modeling improve critical thinking in students. The materials in Dollars and Sense challenge students to use systems thinking and mathematical tools to develop a realistic and personal understanding of the dynamics of the economic system in which we live. This knowledge and insight, along with computer simulation and support from teachers and parents, should help them maximize the chance for building a prosperous future. The materials in Dollars and Sense II challenge students to use systems thinking and mathematical tools to develop a realistic and personal understanding of the dynamics of the economic system in which we live. This knowledge and insight, along with computer simulation and support from teachers and parents, should help them maximize the chance for building a prosperous future. This Playkit, Healthy Chickens, Healthy Pastures, is a game that has been created to help students think deliberately about living systems in a farm setting and give students a mental framework to take home and apply in other contexts. Through this game, students will explore the hidden interconnections and dynamics surrounding the “Egg Mobile” and answer this question: What’s the connection between the Egg Mobile and a healthy pasture? 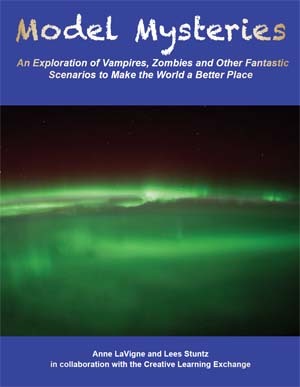 Learn about modeling in a fun an engaging way with this guide from the CLE. 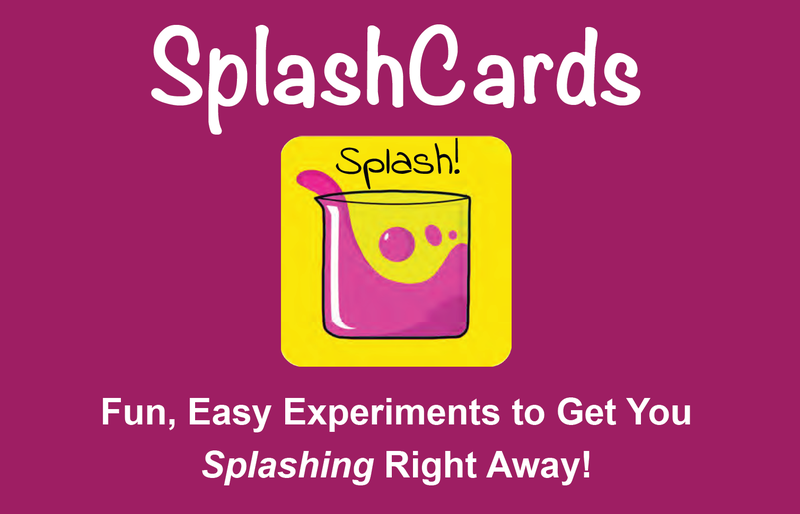 A handy set of how-to cards in a flipbook to guide exploration of the free, fun and intuitive app for mobile devices - Splash! Three separate books that highlight 19 different lessons. 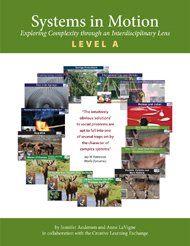 Each books presents lessons of different complexity to help guide students through the complexities of systems. These oscillation lessons begin with the fundamentals and progress to more challenging lessons and concepts. In these three books, students will explore lessons on springs, interpersonal relationships, predator/prey interactions, burnout, and commodities. This combined edition of two books contains lessons that engage students in classroom activities that help them understand not only what but also why things change over time. Why did doubling cause the number of friends to grow exponentially? Why did the mammoths go extinct? Why did the boiling water cool to room temperature? A longitudinal study of systems thinking in K-12 Education. Thirteen years ago, middle school students and their faculty in Tucson, AZ, pioneered a revolutionary new approach to learning—using Systems Thinking tools to engage in collaborative, real-world problem solving that honed their critical thinking skills. We have the rare opportunity to revisit some of them thirteen years later and hear how this learner-centered approach transformed their lives. The book collects the experiences and thoughts of practitioners from education, business, public policy, and research to present its powerful applicability of Systems Thinking.